The Problem: The brake fluid line may contact a coolant hose clamp, possibly causing brake fluid to leak onto the exhaust and increasing the risk of a fire. The Fix: Dealers will install a bracket on the brake fluid line to prevent contact with the coolant hose clamp. If damage is found on the brake line, it will be replaced. Both repairs will be done for free. 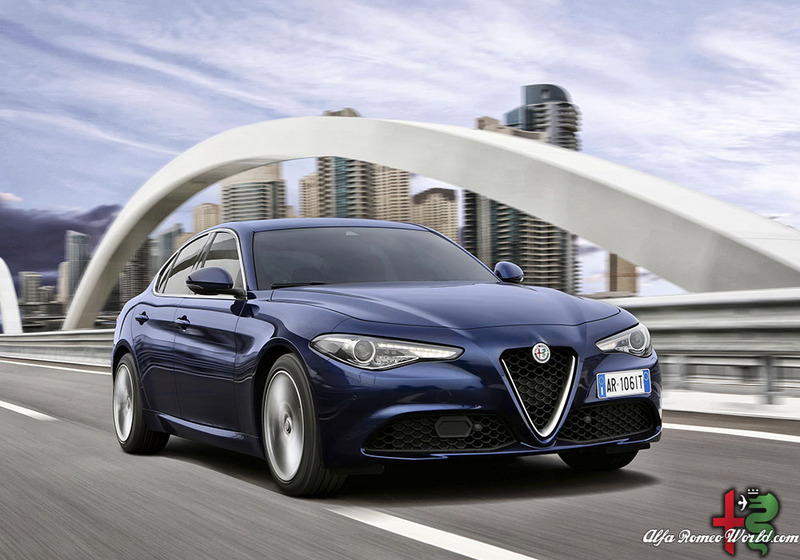 What Owners Should Do: Alfa Romeo automaker Fiat Chrysler Automobiles will begin notifying owners Januarry 15. Owners can call FCA at 800-853-1403, the National Highway Traffic Safety Administration’s vehicle-safety hotline at 888-327-4236 or visit its website check their vehicle identification number and learn more.